Floorball is one of the most popular sports today. It is played in schools, in clubs and on a professional level. We offer basic equipment for beginners. 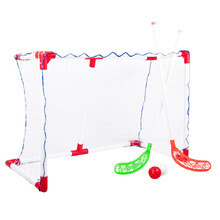 Set of floorball sticks, balls and folding goal for recreational playing. 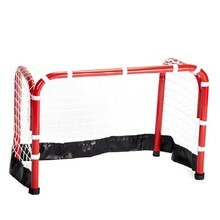 Universal folding hockey goal with metal frame and net, reinforcement bottom tape. 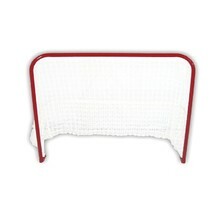 Universal hockey goal, easily portable. 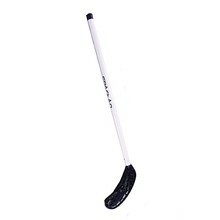 Simple floorball stick, removable straight blade, no grip, lightweight.